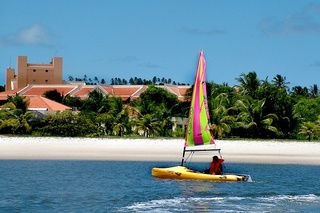 Find huge deals in Recife, Brazil that you may book now & pay later! 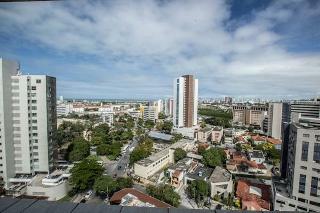 Best prices for in Recife, Brazil. A dream vacation for you and your family, guaranteed by our travel consultants. For members-only deals, we recommend using the new filter for deals in Recife, Brazil. 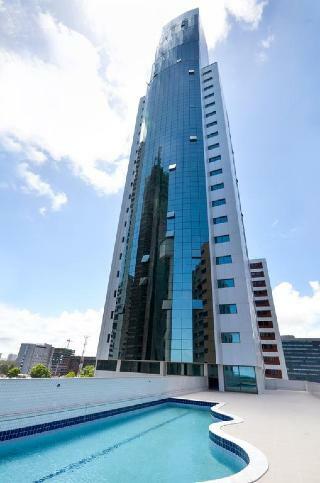 Located on the beachfront in Boa Viagem, the Atlante Plaza hotel has 241 comfortable apartments offering special amenities such as voicemail, cable TV, minibar, individual safes, clock radio and free WIFI for guests. On the 15th floor, guests can access the rooftop, where they can enjoy our leisure facilities including a swimming pool, bar, fitness center, spa and hair salon. 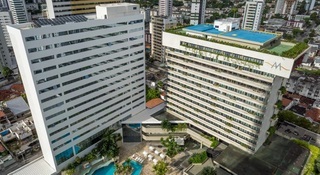 The Othon Suites Recife Metropolis hotel is located in Ilha do Leite, between Chora Menino and Miguel de Cervantes squares. 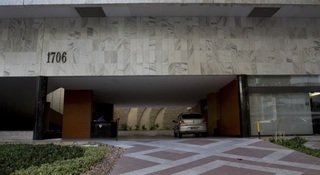 The hotel is in the medical hub of Recife, where the city's main clinics and hospitals are to be found, near the United States Consulate, Recife Antigo and the historical site of Olinda. The hotel provides easy access to Av. Agamenon Magalhães, linking Recife with Olinda, and is 7.5 miles (12 km) from Guararapes Airport. 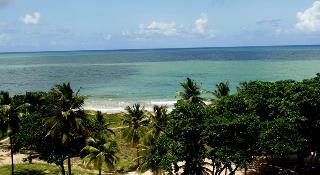 The Resort is located on the seafront of Nossa Senhora do Ó beach, in the city of Paulista, approximately 23 km from the capital Recife, also called the capital of Frevo, which has 1.5 million inhabitants. A perfect combination: sun, transparent and warm water, carnival, frevo, mangues, coconut trees, light breeze and a receptive team that will be happy to serve you. Stay in sophisticated and well-equipped rooms, all with balcony. 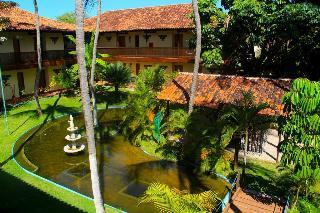 The hotel is located 14KM from Olinda. 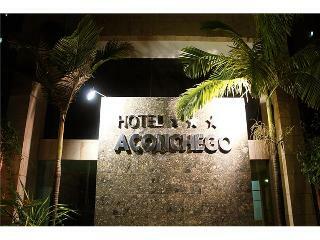 This 2 star hotel is located on the coastline of Recife. The Hotel has a coffee shop and an outdoor swimming pool. 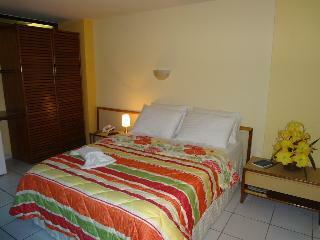 All 55 rooms are equipped with safe and air conditioning. 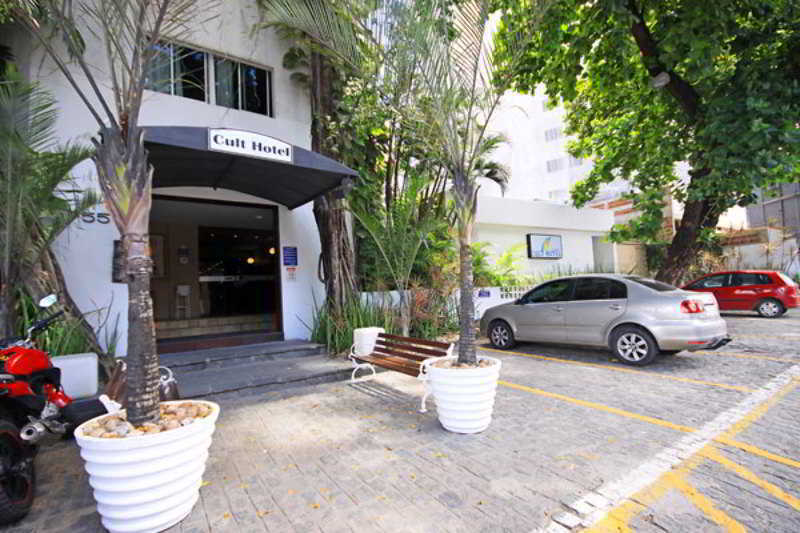 This 3 star hotel is located in the city centre of Recife. 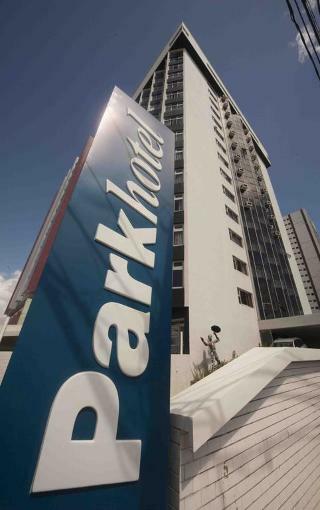 It is close to the Adelmar da Costa Carvalho. The Hotel has a coffee shop, an outdoor swimming pool and a fitness centre/gym. 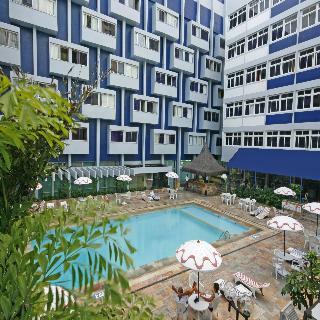 All 305 rooms are equipped with safe and air conditioning. 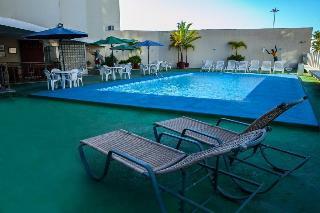 The hotel is located next to nightclubs, bars and excellent dining options. 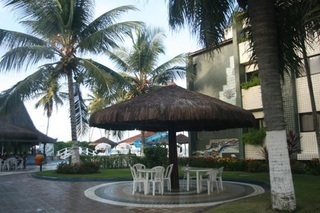 The hotel has its own restaurant and bars for you to enjoy drinks and the local cuisine. 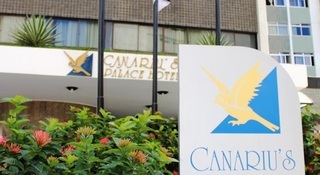 The hotel offers 24 hour reception, air conditioning in public areas, elevators, cafeteria, restaurants, internet access, laundry service, and an outdoor pool. 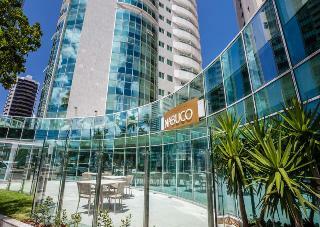 This 3 star hotel is located on the coastline of Recife. It is close to the Beach. The Hotel has an outdoor swimming pool and a fitness centre/gym. 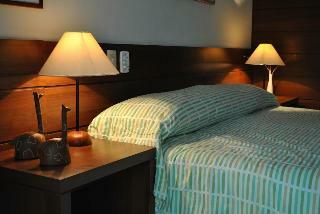 All 60 rooms are equipped with minibar, safe and air conditioning. 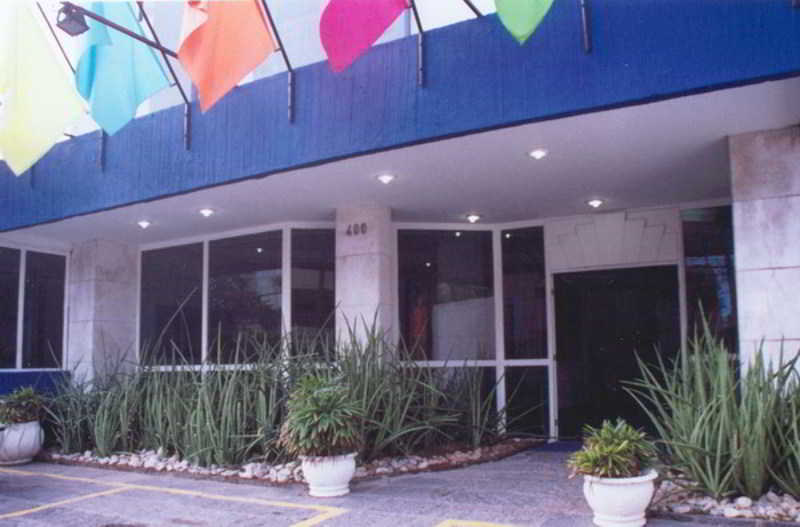 This comfortable hotel is located in Recife. 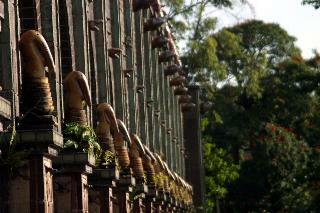 The property consists of 19 bedrooms. Travellers will not be bothered during their stay, as this is not a pet-friendly accommodation. 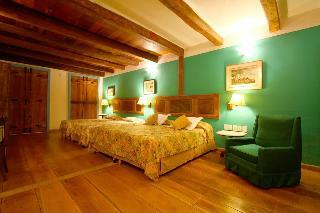 Set in Paulista, this charming hotel is optimal for families. This hotel offers a total of 135 bedrooms. This is not a pet-friendly accommodation. Travellers may amuse themselves with the residence's entertainment. 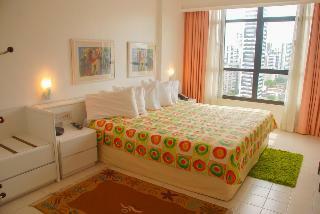 This charming hotel is set in Recife. Cosmopolitan Hostel guarantees a quiet stay as it counts with just 7 bedrooms. This is not a pet-friendly hotel. 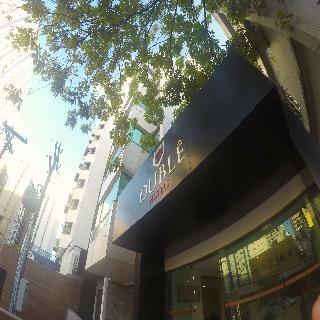 This lovely hotel is in Recife. Those wishing to escape the hustle and bustle of daily routine will find peace and tranquillity at this property. Pets are not permitted on the premises. 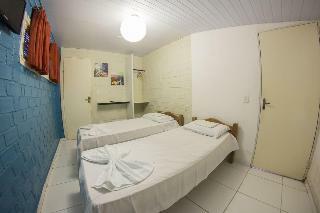 This comfortable hotel is situated in Recife. The premises count with 33 welcoming units. Guests may take advantage of the Wi-Fi connection on public areas at Navegantes Praia Recife. The front desk offers 24-hour reception. No pets are allowed on the premises. 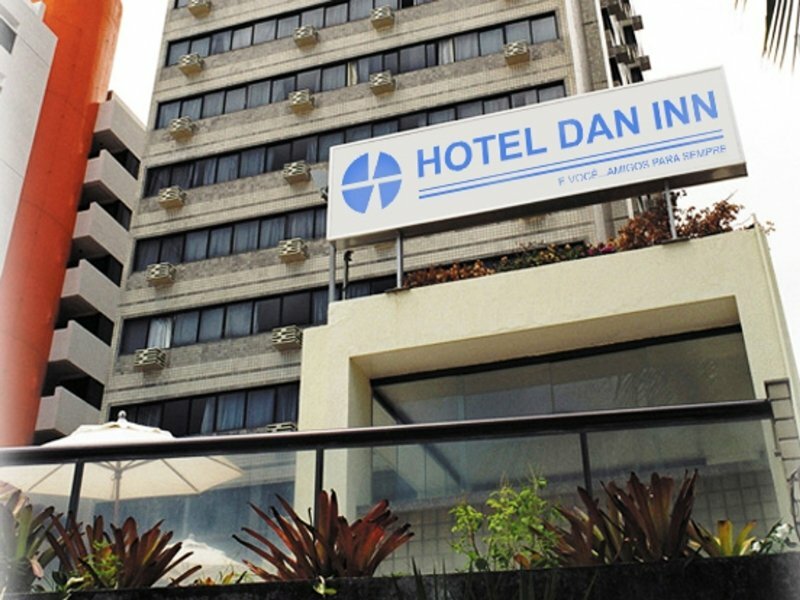 This comfortable hotel can be found in Recife. 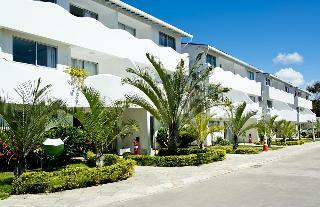 The accommodation comprises 248 cosy bedrooms. Internacional Palace Lucsim includes Wi-Fi internet connection in all public areas and rooms. Additionally, the premises provide a reception service the whole day through. 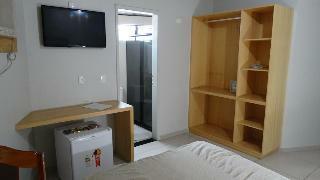 The property's accommodation units are provided with facilities for children such as a cot if necessary. This establishment's common areas are disability-friendly. Pets are not allowed at Internacional Palace Lucsim.